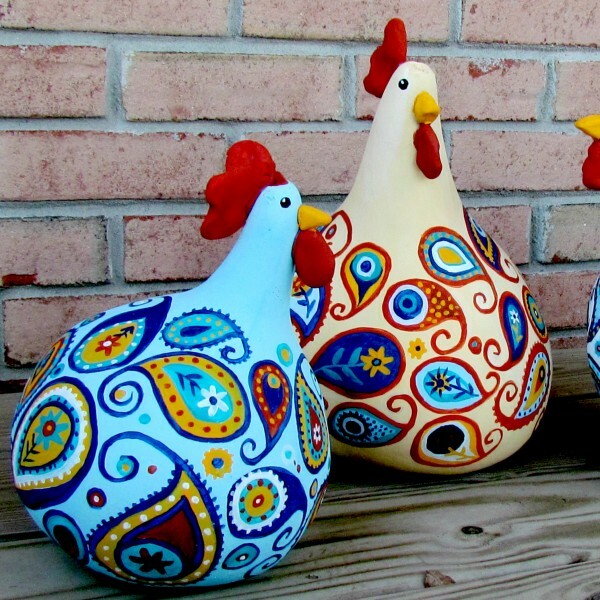 When I saw this awesome Paisly Chicken Tutorial I just loved Susy's site. I love all things hand painted and I love Suzy's hand painted gourd chickens. She has left a wonderful review for my book! "Maria includes fully illustrated, step-by-step instructions, full sized patterns, and diagrams for each flower so that you can easily recreate the beauty of paper blooms. 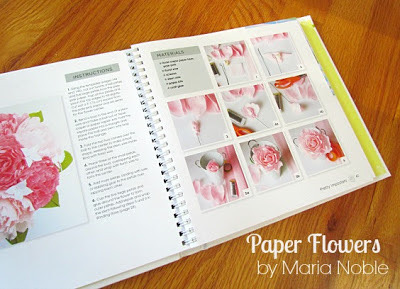 Her instructions are clear and easy to follow along, and you can find the supplies in any craft store!